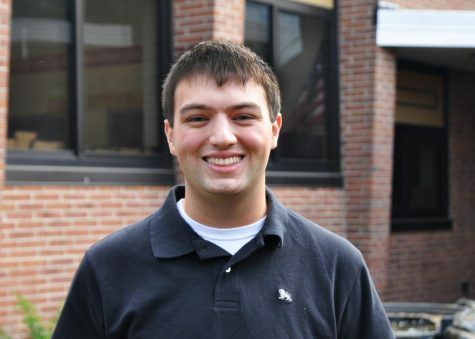 Joseph is currently a senior and four-year member of the PawPrint staff. Joseph is passionate about expressing one's opinions through writing and has often expressed his own right here. 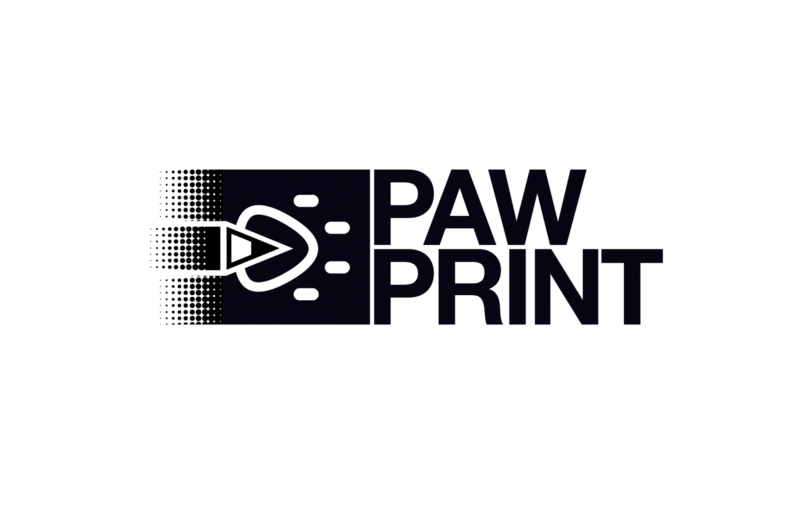 He believes that PawPrint is Whitman's best forum for students to make their voices heard and is proud of all that the newspaper has accomplished thus far. He is especially excited to see PawPrint’s new additions thrive. Joseph is very involved in extracurriculars here at Whitman. He is the Co-Secretary of the World Language Honor Society, President of the Speech & Debate Club, and Founder and President of the Pre-Law Club. He is also the Executive President of DECA, in which he has won several accolades and competed twice on the international level. Joseph aspires to study international business for his undergraduate tenure and then continue on to law school to become a corporate attorney.